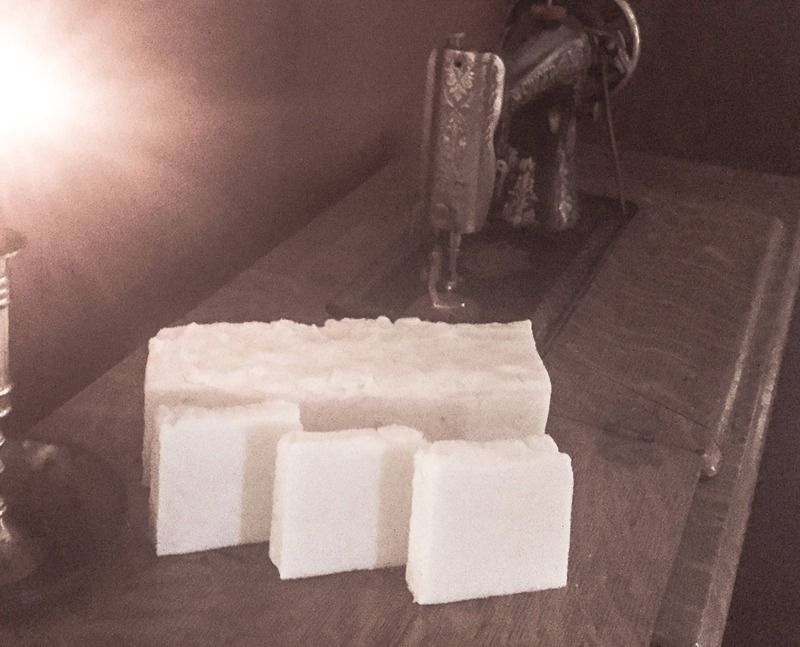 Pure & Simple Handmade Lye Soap is soap made just the way my great grandmother made in the mountains of Tennessee. 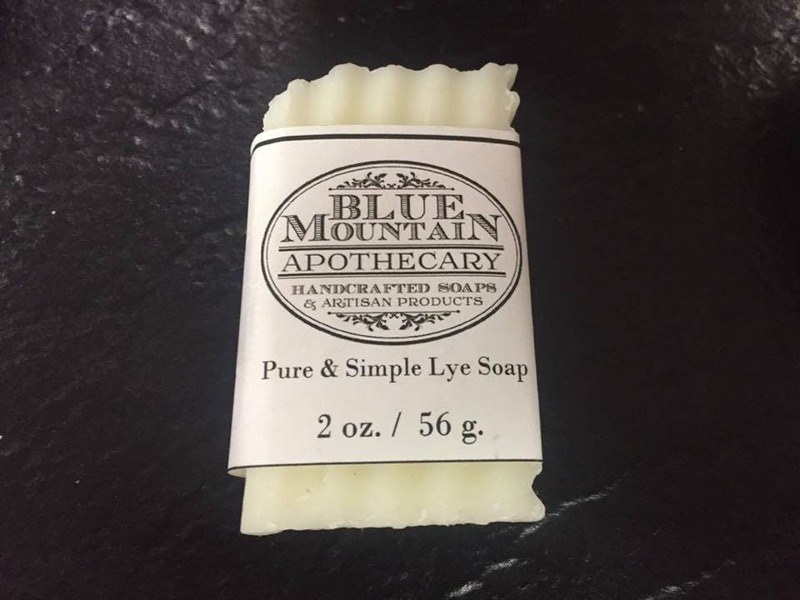 I made it because so many folks have asked for this soap to help with poison ivy, and it works!! People are getting relief! I love this product. Three ingredients, tallow, lye and water.